You are here: Home / Law School Admissions / Should I Add an Addendum for a 2nd, Higher Score? Should I Add an Addendum for a 2nd, Higher Score? Sometimes students wonder what a drastic jump in LSAT score from one test administration to the next relays to admissions officers when considering applications. 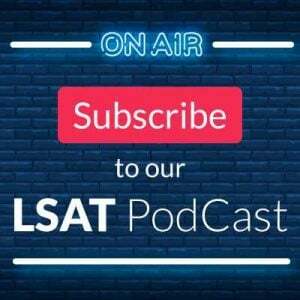 In this discussion on the PowerScore LSAT Forum, Dave Killoran provides advice for a student who is wondering if their score jump will raise suspicion and whether or not they should provide an addendum in their application. If the score increase is 12 points, and the actual reason is because I received extended time accommodations, would it be best to tell them about the accommodations, or only list a more minor contributing factor that sounds plausible but which I don’t actually believe to be as explanatory as the extended time (something related to the disability)? Or is it best not to imply a disability at all? That said, I’d probably not write an addendum about this. You aren’t obligated to explain what happened, and writing about it draws more attention to the situation. The purpose of accommodations is to level the playing field, and if you write an explanation of all that, I think you lose a little bit of that evenness. So, my unofficial, don’t-hold-me-to-it answer would be to not write a score increase addendum here. 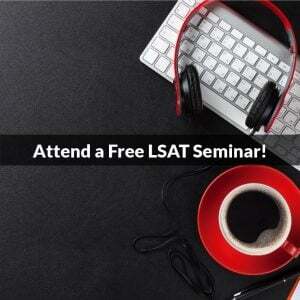 Unfortunately I sat for the September 2014 LSAT without studying. I received a 135. However, after a lot of studying and a prep course, i was PTing in the mid to high 150s. I sat for the October 2015 test and botched the logic games section so I cancelled my score. 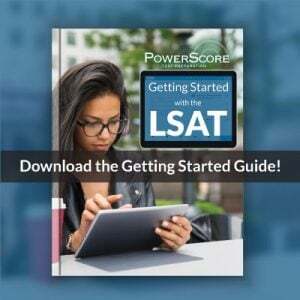 I then sat for the December 2015 LSAT and if I performed similar to how I was PTing I should receive a score in the 150s. Do I need to write an addendum? The only reason why I did so poorly on the first LSAT is because I took it cold. Thanks for the question! If you are looking at a 20 point or more increase, then I think you should include a short addendum in your applications. Seeing a jump that significant naturally invites the question of why, even if it’s just from basic curiosity. Are there any other reasons that your first score might have been what it was? Maybe that you were sick that day, or something similar? I mention this simply because “I didn’t study the first time around” isn’t the most compelling explanation, and it invites the reader to wonder why you didn’t prepare for such an important test (and we don’t want them to question you or your decision-making at all). Making your explanation compelling is really the key part of addenda like these. Please let me know if this helps. Thanks!